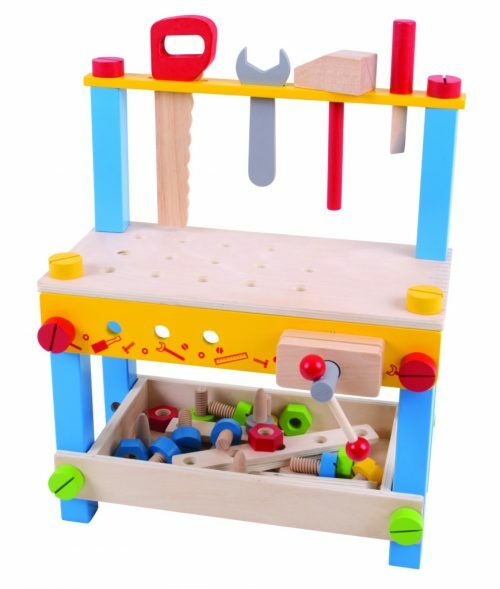 My First Wooden Work Bench includes 36 pieces with a working vice. 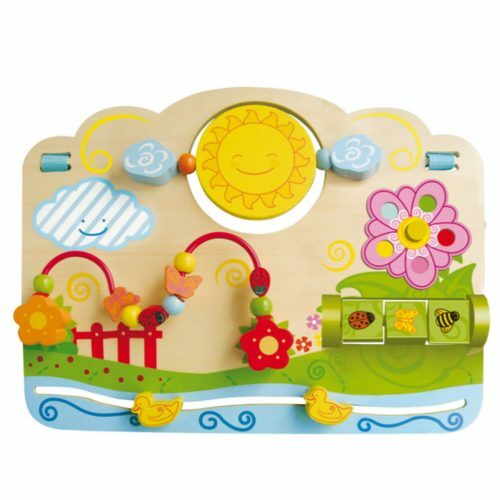 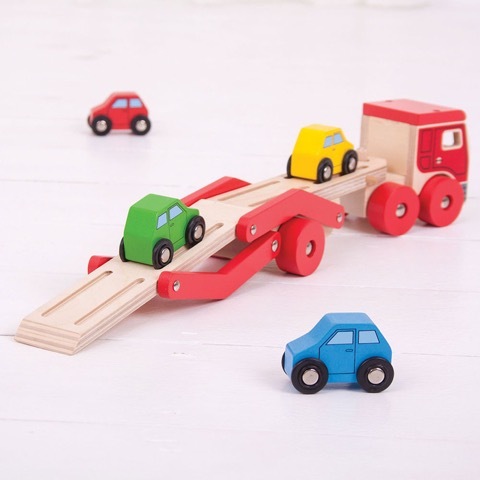 A colourful wooden tool workbench, that includes lots of wooden tools to ensure hours of imaginative play. 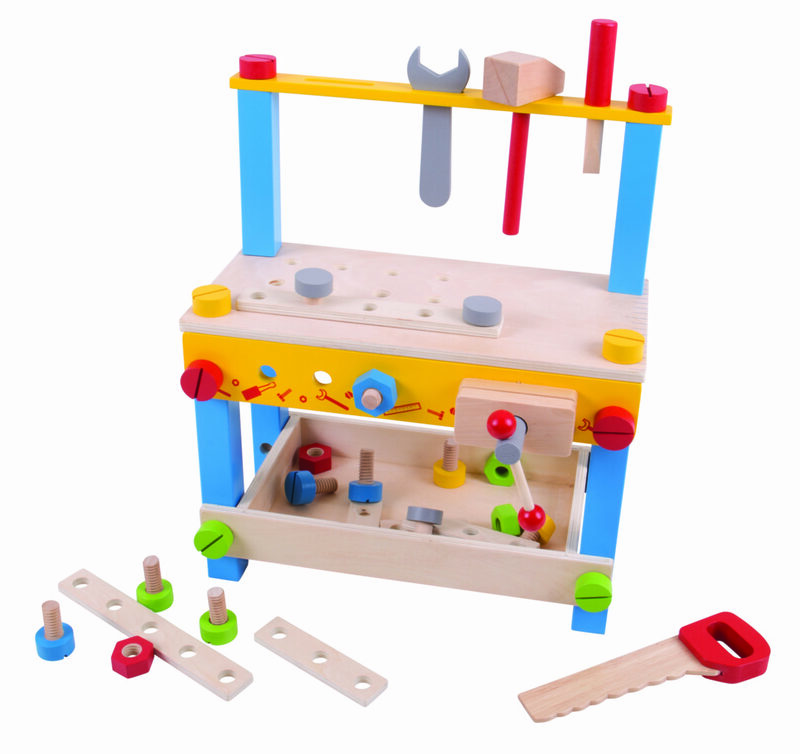 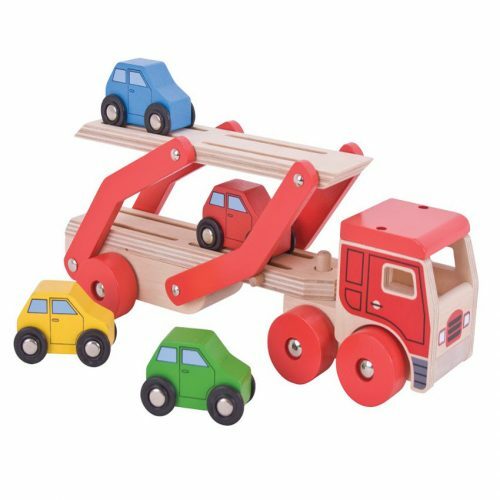 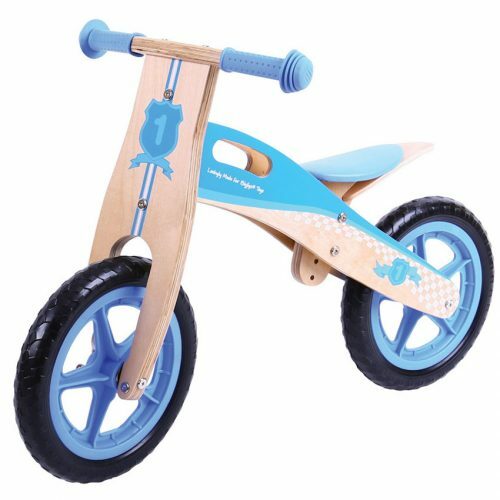 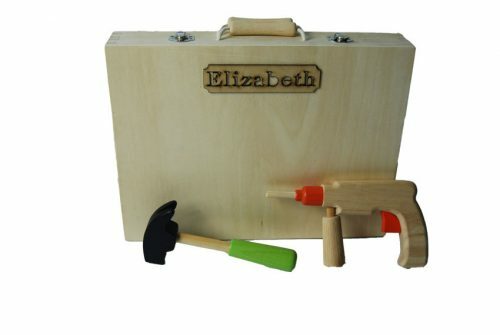 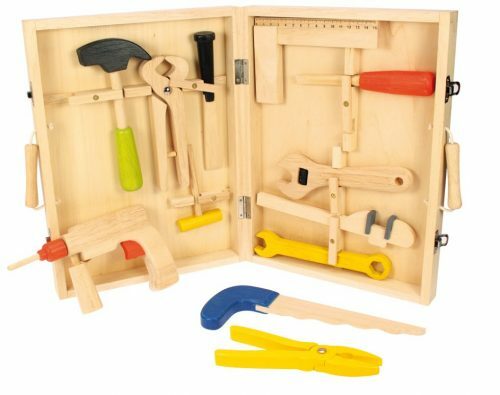 This construction set includes a working clamp, wrench, nuts & bolts, screwdriver and lots more learning opportunities. 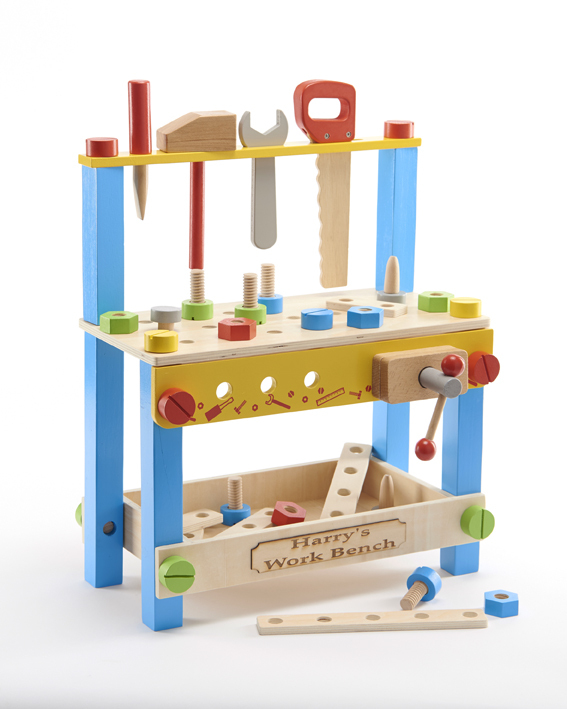 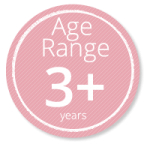 My First workbench can also be built by children with adult support depending on their age.